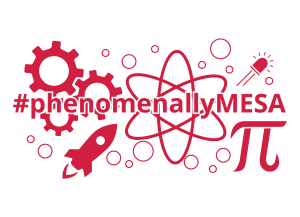 Mathematics, Engineering, Science, Achievement (MESA) is an innovative and effective academic development program. First Nations MESA engages students in math and science-based activities to prepare them for STEM based careers. Washington MESA has a proven track record with over 30 years in producing math-based graduates by providing support such as classes, hands-on competitions, and tutoring to students from kindergarten through college. Since 1970, MESA has helped students become scientists, engineers and mathematicians, filling an urgent need for qualified technical professional. 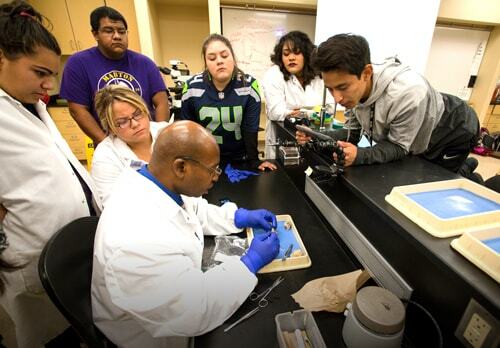 MESA also partners with industry and major educational institutions throughout the United States. 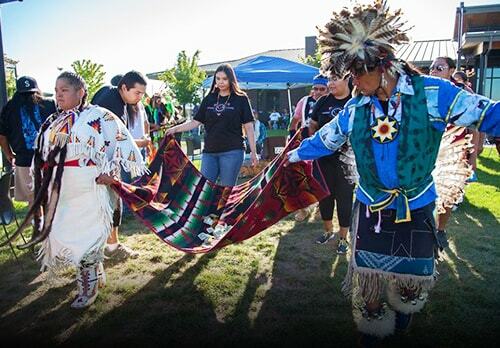 Contribute to the personal and educational success by providing STEM appropriate enrichment opportunities to all students served within the Yakama Nation and its ceded lands. Provide our students with the opportunity to experience and understand their educational options and careers specifically related to STEM fields. 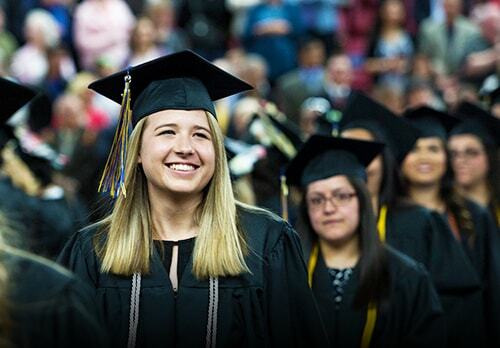 Ensure their achievement of a higher education is supported and endorsed with a collaborative partnership between the faculty, staff, and students of Heritage University. 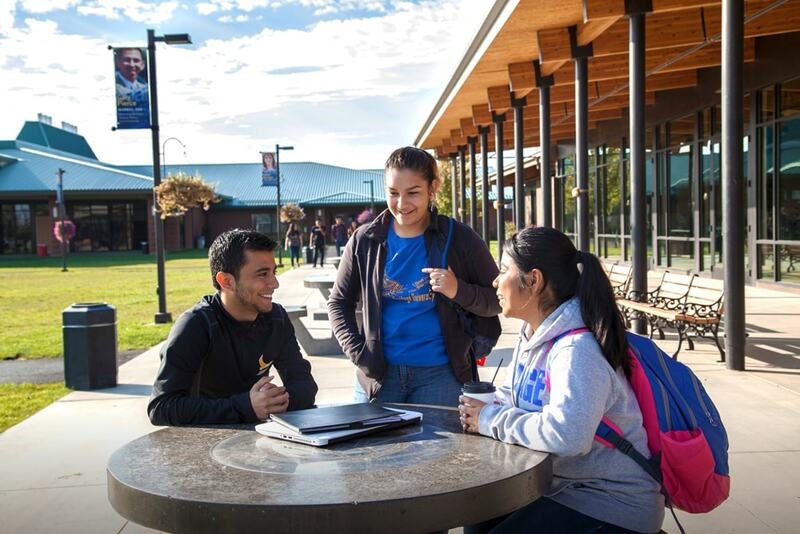 All underrepresented students served within the Yakama Nation and its ceded lands will achieve their full potential and contribute in the fields of science, technology, engineering and mathematics. We also aim to provide equitable access to STEM education for all students, schools, and districts served by First Nations MESA. Come see the creative and scientific talents of our students during the STEM Solutions Challenge. Middle and high school MESA students will be assessed in their ability to effectively integrate Arduino sensor concepts into their prototypes to solve a human need. MESA-CON celebrates all things STEM. 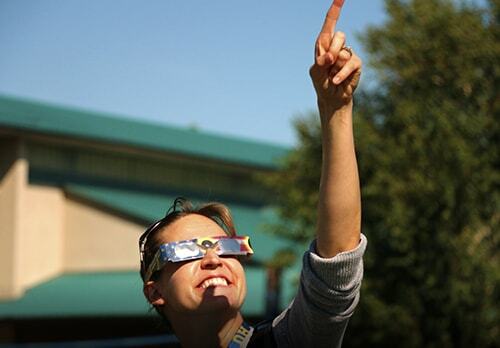 Come enjoy hands-on activities by Pacific Science Center, LIGO, and many more! MESA-CON is free to students, families, and the community. Lunch is provided. 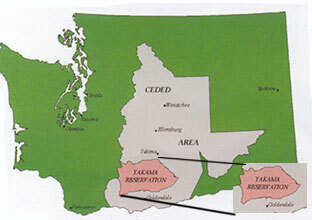 Committed to creating opportunities in STEM Education for all students within the Yakama Nation and its ceded lands.